Summer is here and no doubt we all need a mosquito repellant in addition to air-conditioning and Wi-Fi. We should not joke about the effects of mosquitoes and malaria because it is quite dangerous. According to the World Health Organization (WHO), nearly half of the world’s population is at risk of malaria. In 2015, there were roughly 212 million malaria cases and an estimated 429 000 malaria deaths. 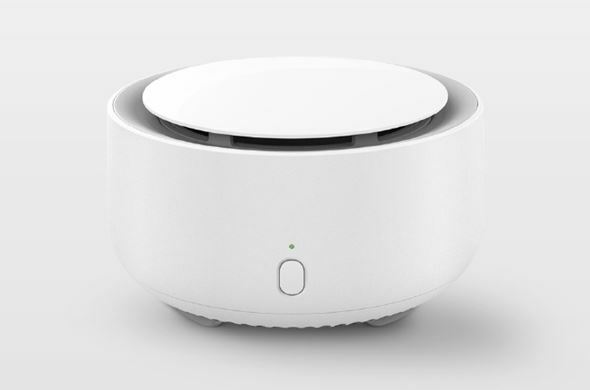 Chinese manufacturing giant, Xiaomi, has released its new Xiaomi Mijia Mosquito Repellent right on time and this device goes for only $11.99. This is a non-chemical product that uses the fan to eliminate mosquitoes. On June 4, Mijia official took to its Weibo account to announce the launch of this product and the accompanying mosquito-repellent film is priced at ($5). This device promises to meet the summer demand for mosquito repellent. Its non-heated design uses a long-acting mosquito repellent, tefluthrin, as a mosquito repellent source. There is a timer mode that can automatically shut down the device at the set time to avoid waste. This mosquito repellant comes with an ergonomic design. It has a dimension of 9.83 x 9.83 x 5.84 cm and weighs only 133 grams which means that it is a product that can be placed in any part of the home even in your best said and its beautiful design ensures that it can be placed in the sitting room and most of your visitors will not know exactly what it does. 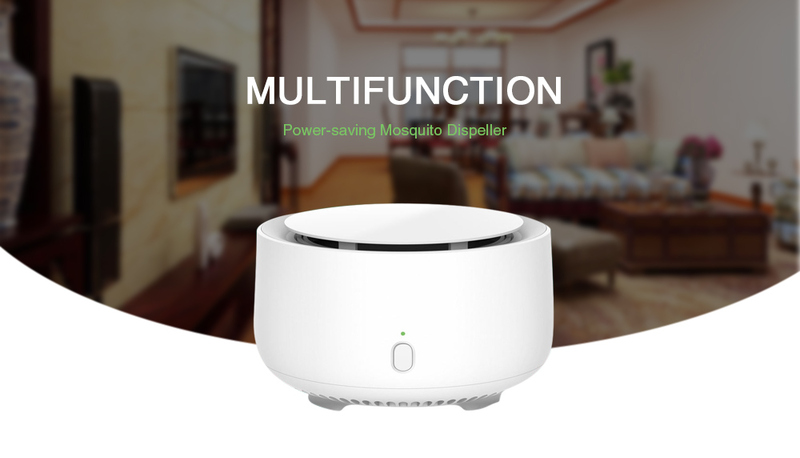 It uses a 3.0V 2 x AA battery which can work for a very long time but for mosquito eliminating, you will mostly need this device for about 10 hours each night. Assuming that you use a piece of mosquito repellent for 8 hours every day, this device can last for about 90 days. It can effectively evaporate for about 720 hours. The Xiaomi Mijia Mosquito Repellent went on sale yesterday at Xiaomi Mall, Xiaomi Youpin, Jingdong, Tmall, Suning and other retail channels. 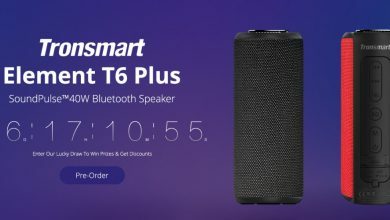 Now, Gearbest already has this product. I have been a strong follower of Android devices since the release of Android Ice Cream Sandwich. Right now, Chinese tech completely fascinates me because they are probably the only manufacturers who tries to merge budget and specs.